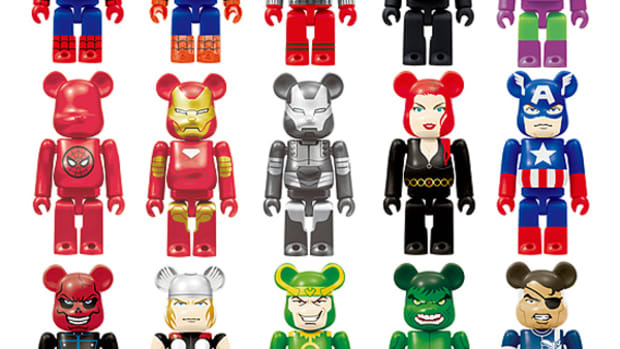 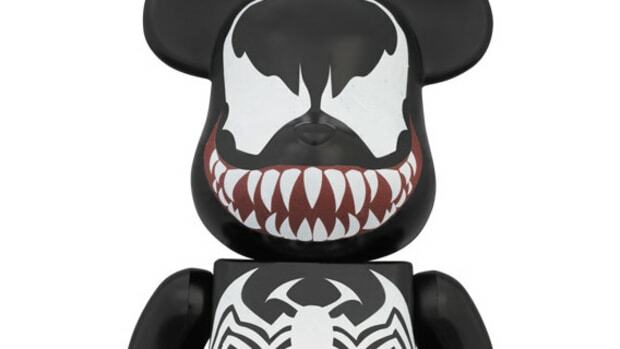 If you have been looking to increase your BE@RBRICK collection, here is your chance to add two new figures for 100% and 400% sizes. 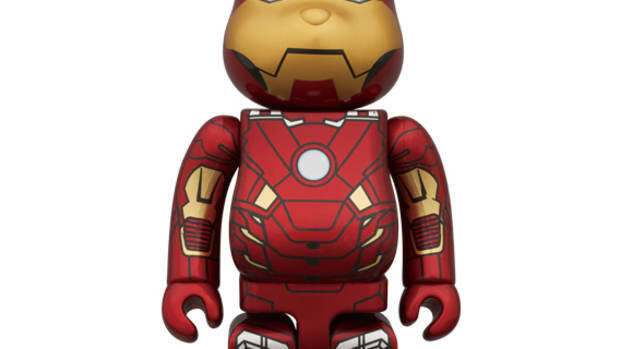 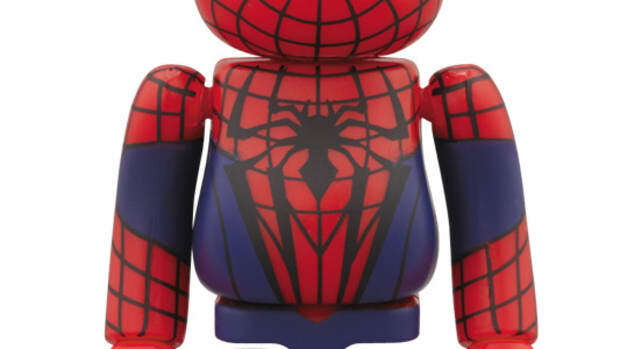 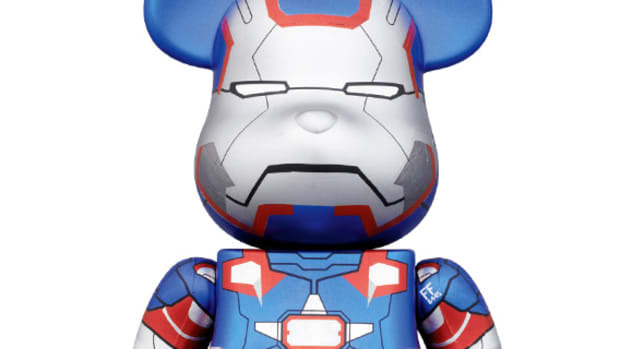 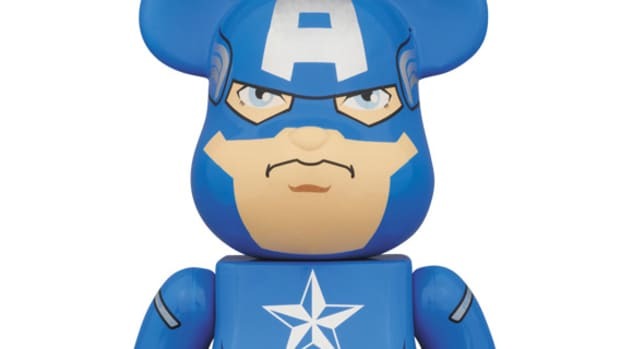 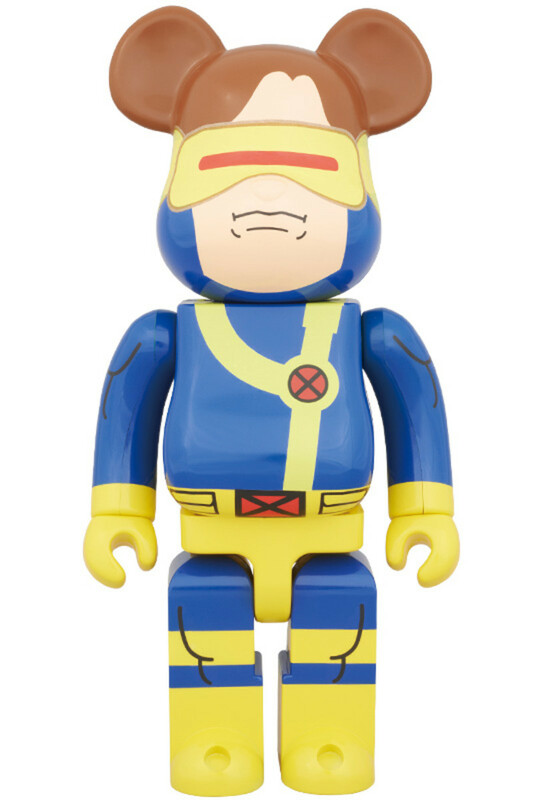 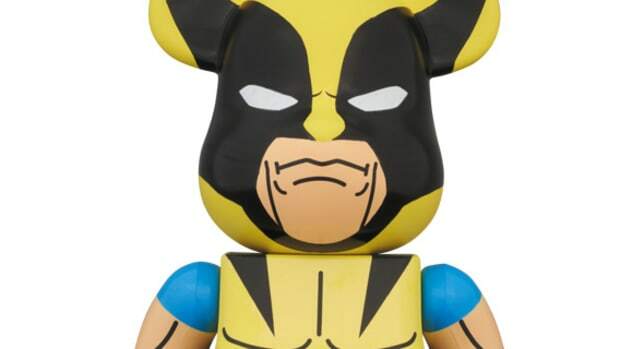 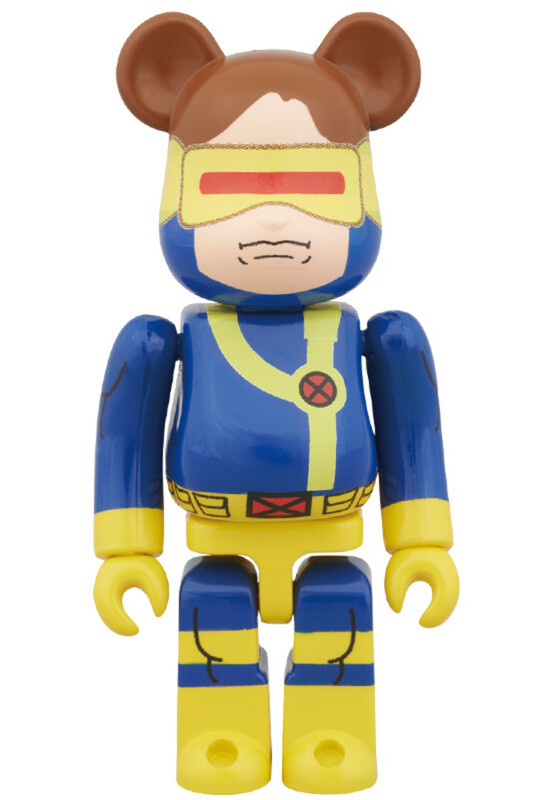 MEDICOM TOY teamed up with Marvel once again, but unlikely characters were chosen for these latest toys. 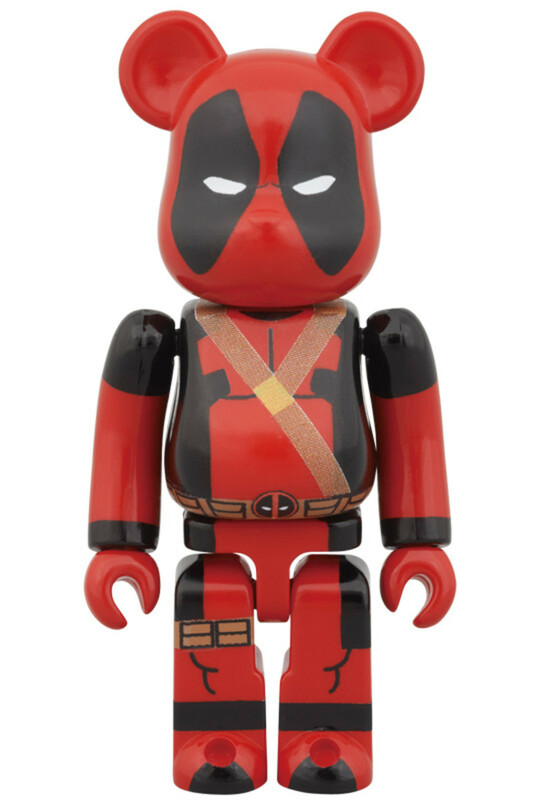 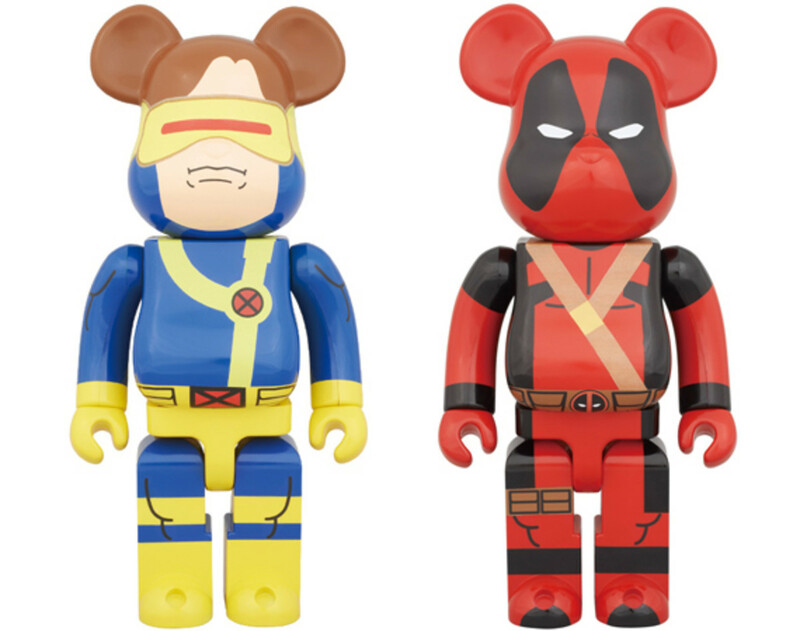 Neither Cyclops or Deadpool are major character from the comic book giant, yet these figures should be a welcome change for Marvel fans who are tired of Spider-Man or Iron Man BE@RBRICKS. 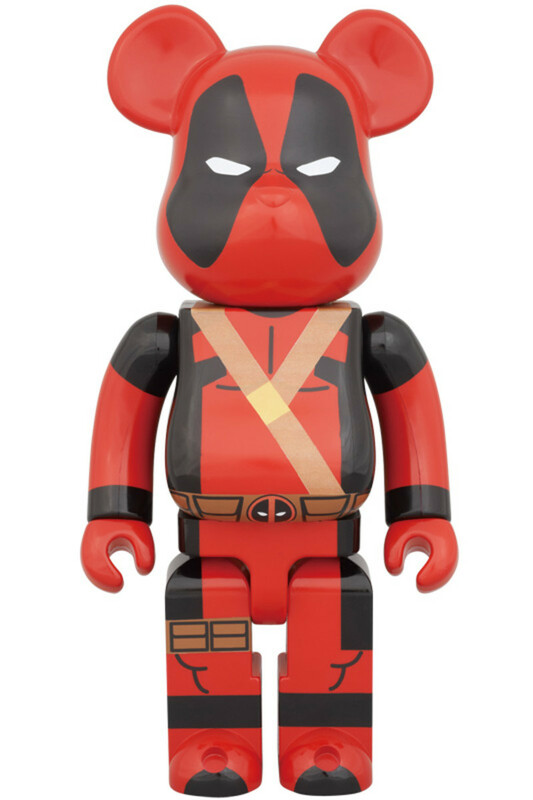 Unfortunately, the official launch is not until May, however, project 1/6 is accepting pre-order on their online shop right now.